Wow it’s been nearly a year since I released my last pattern. Oops! Time kind of got away from me there …. I’ve been busy. 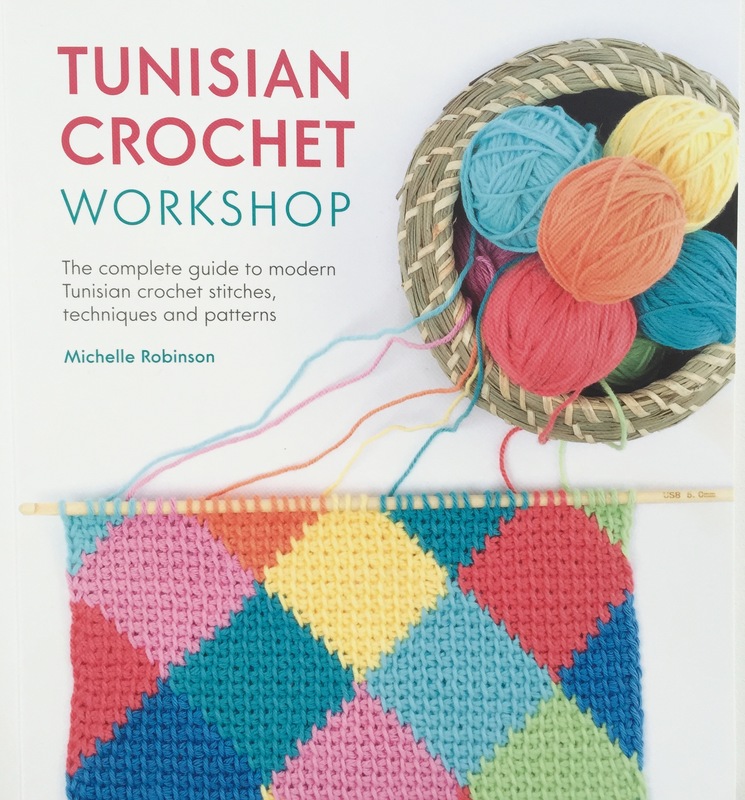 But after much crocheting, typing, proof-reading , testing, jiggling and tweaking the Squircles pattern is finally finished. Woohoo! 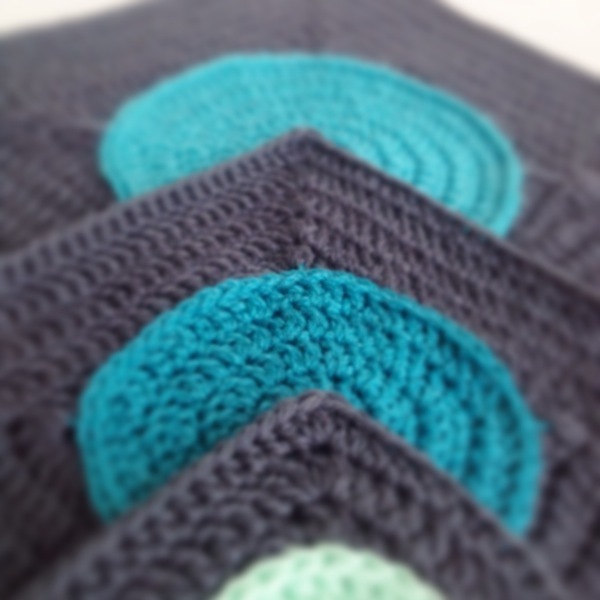 I really love how the Aqua, Mint and Silver work with the Slate in this blanket. I’ve decided that Slate is the new black and is my new favourite colour. I hope you like Squircles as much as I do. 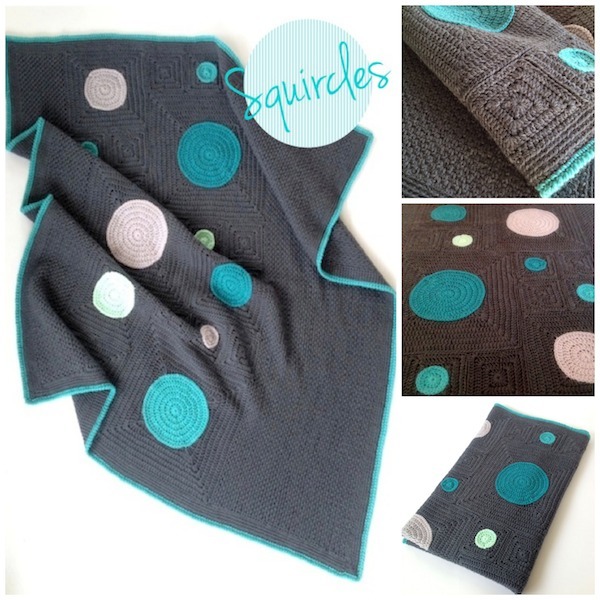 If you’d like to make your very own Squircles blanket, the pattern is now available in my Etsy and Ravelry stores. 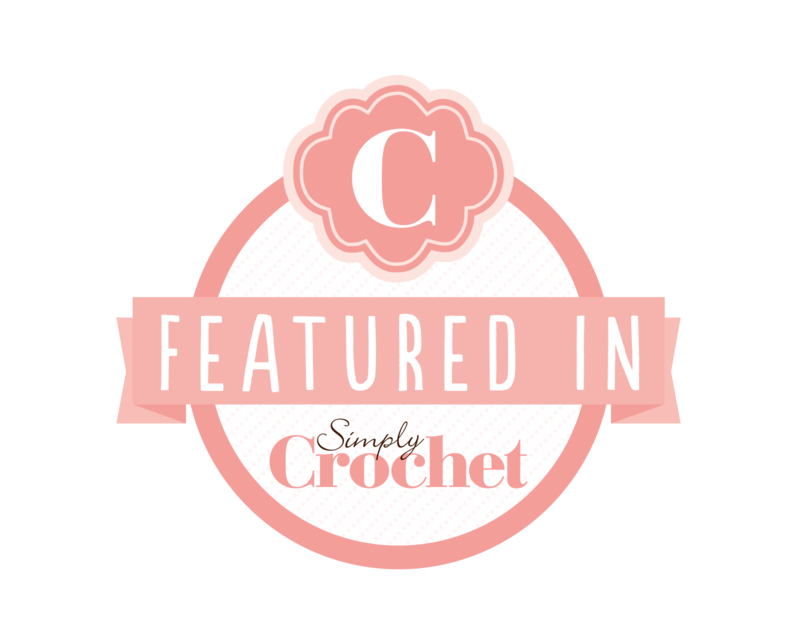 This entry was posted in Crochet, Patterns and tagged crochet, crochet afghan, crochet blanket, crochet pattern, crochet throw. Bookmark the permalink. This is gorgeous! I love how you’ve combined the circles and squares.